• No ads. 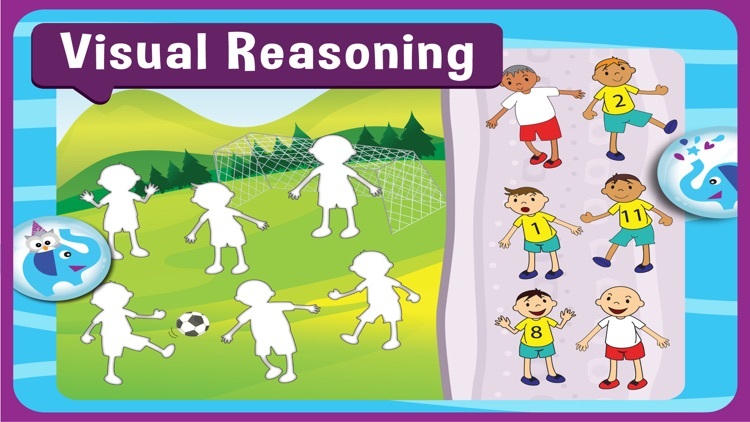 Math & Logic is a completely safe environment for children - there is no advertising or ability for an external party to contact your child. 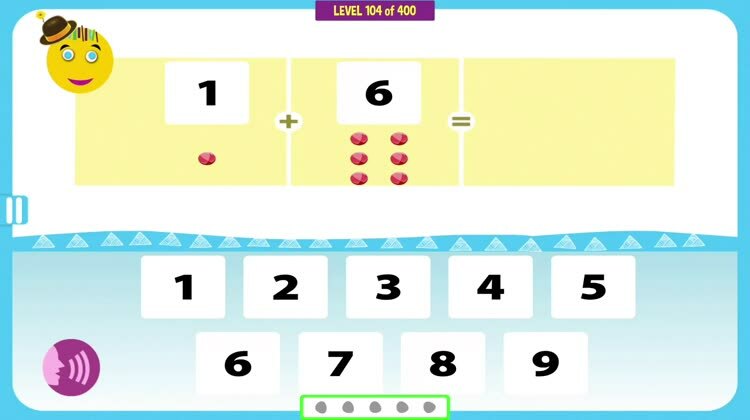 ImagiRation’s free math and brain training program consists of fun and interactive puzzle games to help your child learn math and improve cognitive development. 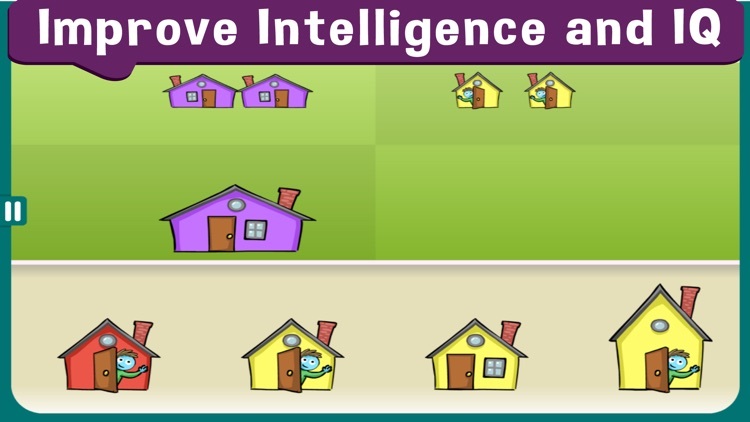 ImagiRation puzzles were designed by brain scientists and used by over 500,000 children. 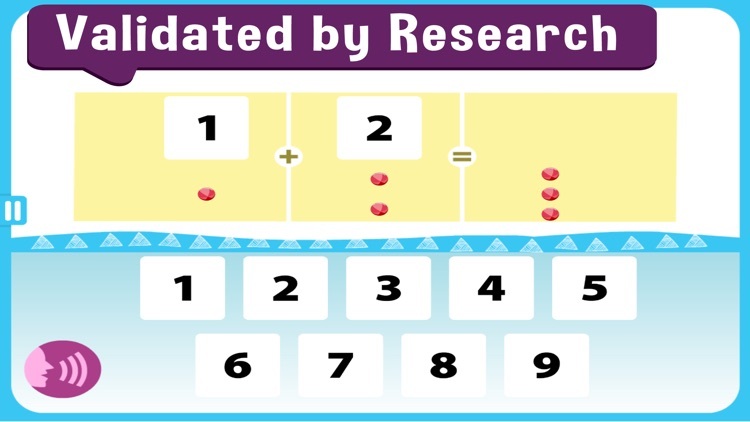 • Math & Logic teaches through a variety of interactive learning activities including games, animations, art activities, and puzzles – all of which can be monitored by parents through a Progress Tracker. 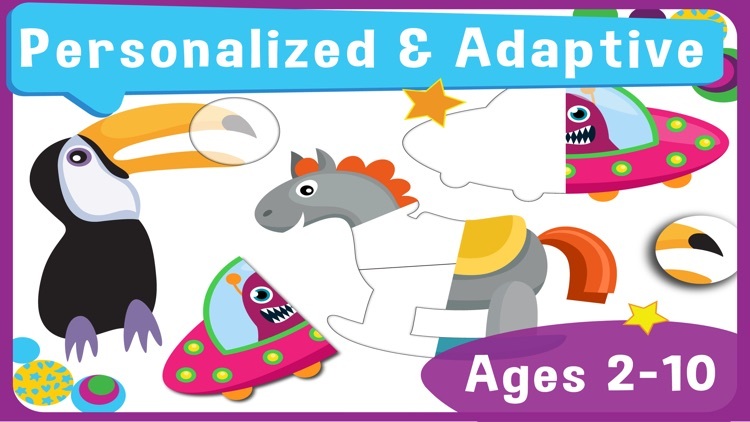 • Each activity is adaptive and delivers exercises that are at the exact level of difficulty appropriate for your child at any given point in time. 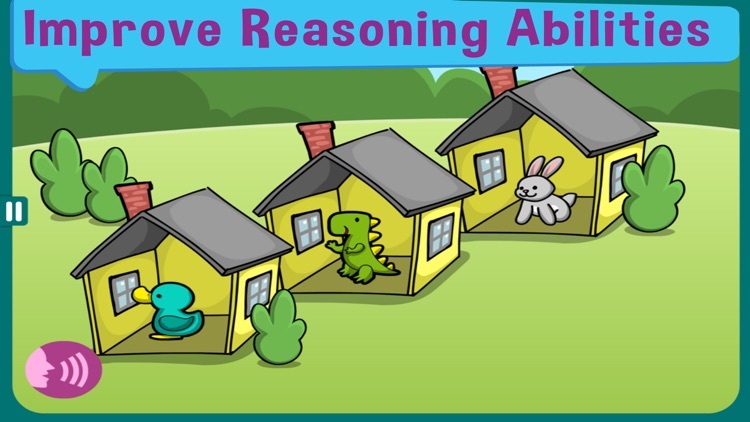 • The selection of activities is also adaptive. 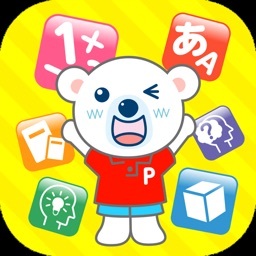 New activities will be automatically selected based on your child performance. 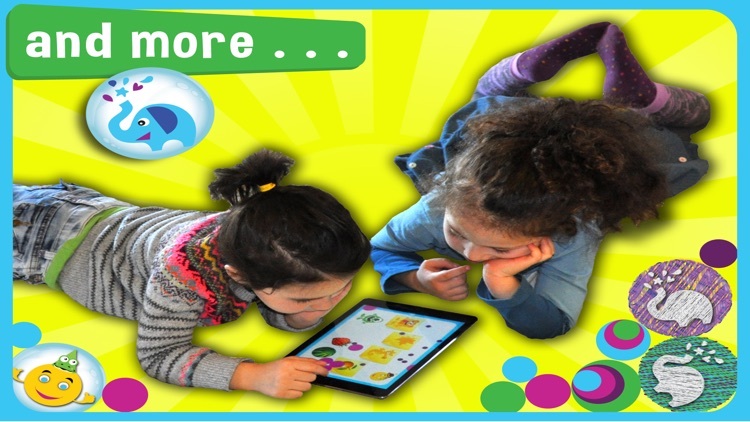 • Simple drag-and-drop mechanism makes it easy for all children, including toddlers and preschoolers, to touch and move objects. 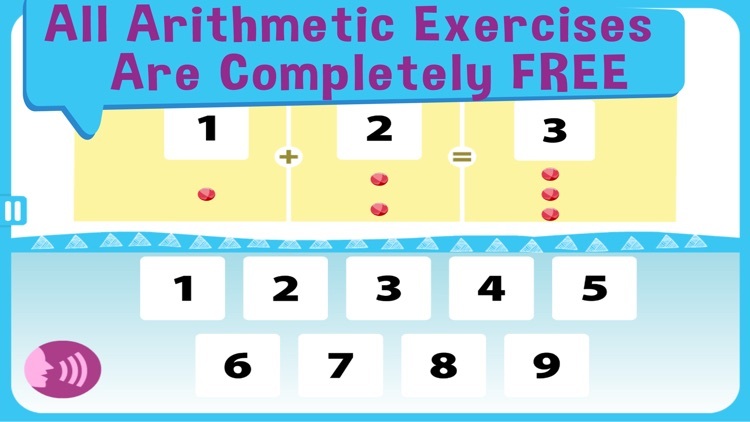 • Structured approach to cognitive exercises, with a set number of games on a path that kids can complete every day before earning a fun reward at the end of their daily exercises. 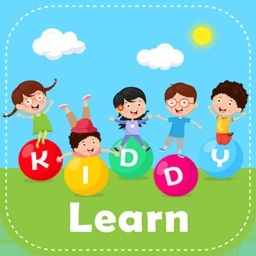 • Animated characters and Playtime rewards will keep your child engaged while learning and having fun. 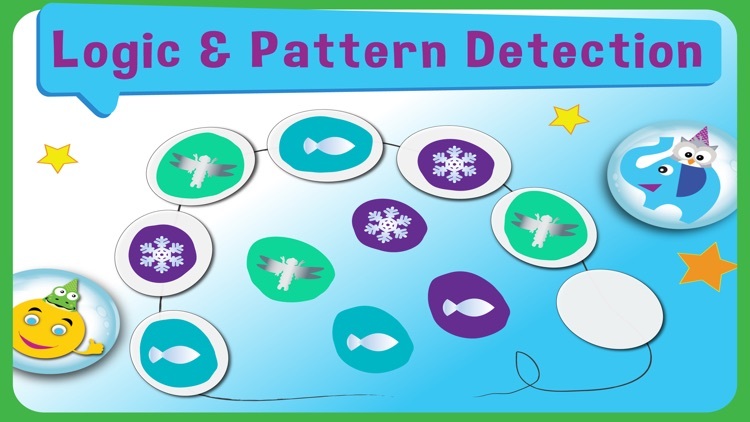 • Multiple Playtime themes will allow your child to choose the one that appeals to him or her most. • Clean and intuitive interface with beautiful graphics that every child will love. • Prepare for private school entrance screening. 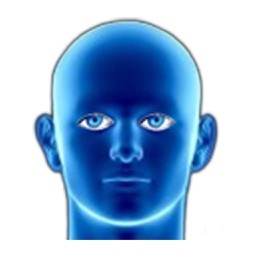 ImagiRation is developed by Dr. A. Vyshedskiy, a neuroscientist from Boston University; R. Dunn, a Harvard-educated early-child-development specialist; MIT-educated, J. Elgart and a group of award-winning artists and developers working alongside experienced therapists. Access to some activities requires a tuition of $0.99/month. 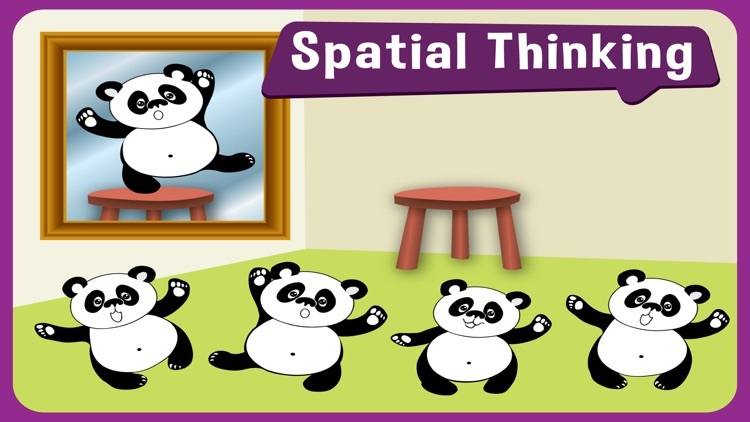 Your tuition pays for the development of new cognitive activities that are added each month. 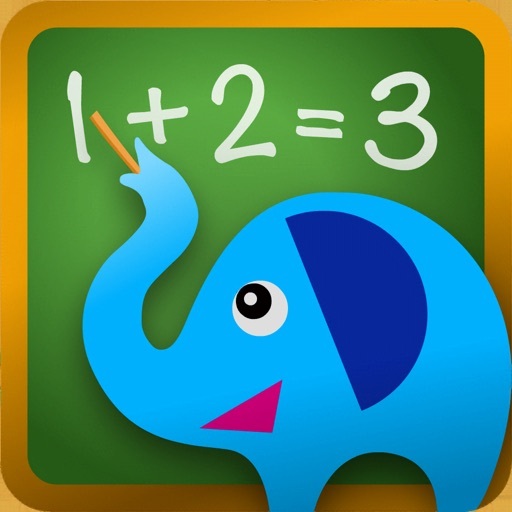 Math & Logic is available in Spanish, Portuguese, French, Italian, Russian, and German. 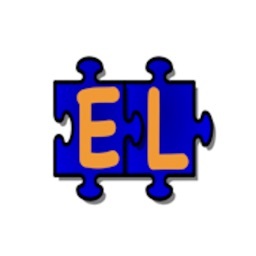 •	Tuition will be charged to iTunes Account at confirmation of purchase. •	Tuition of $0.99/month is automatically charged within 24-hours prior to the end of the current month unless auto-renewal is turned off. •	You can turn off auto-renewal by going to the user's Account Settings after purchase. •	Any unused portion of a free trial period, if offered, will be forfeited when the user purchases a subscription to that plan.